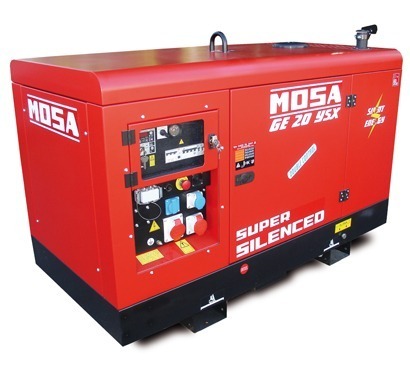 Mosa Diesel Generators offer fuel savings over their petrol counterparts and come in a range of sizes, larger than the petrol powered range. 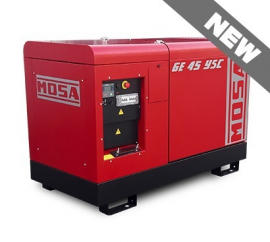 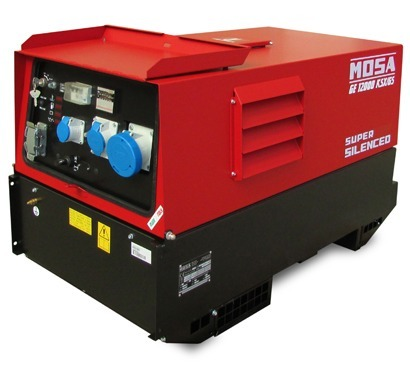 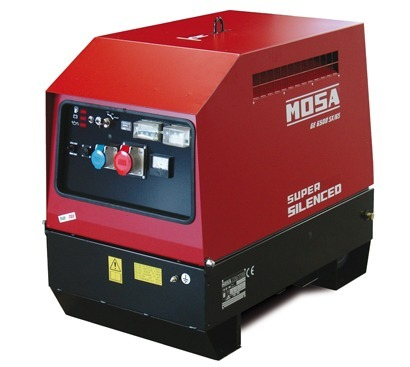 TBWS offer the full range of Mosa Diesel Generators, from 4kVA to 450kVA. 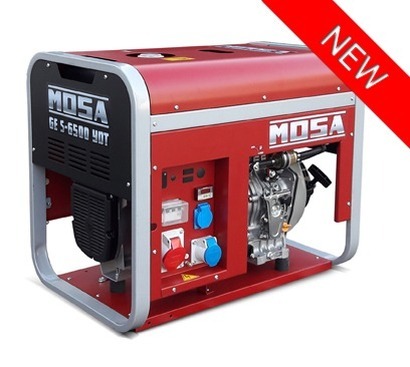 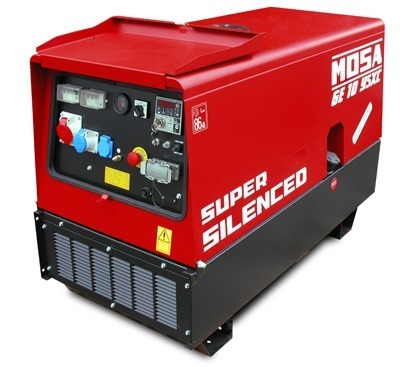 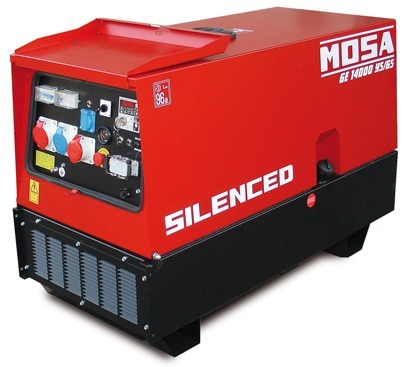 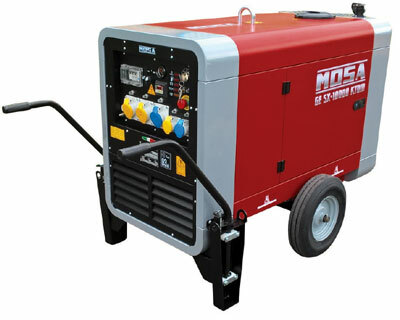 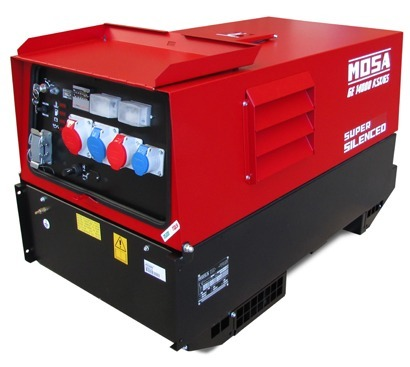 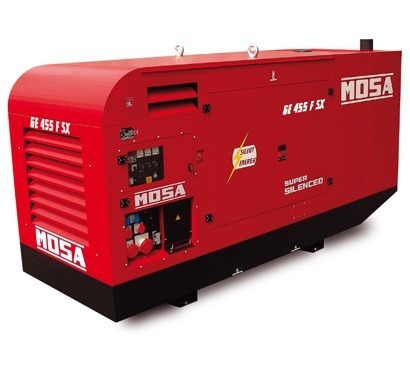 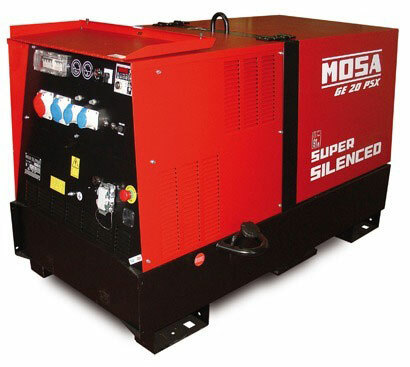 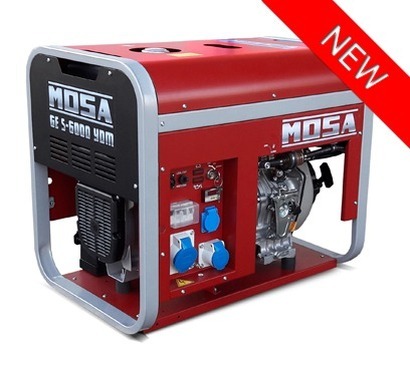 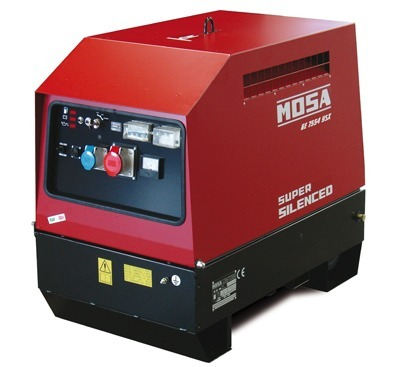 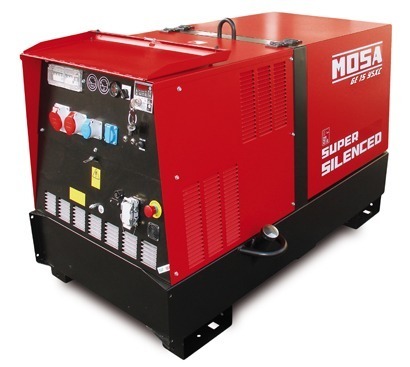 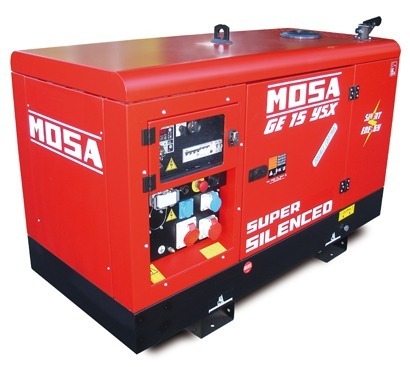 Diesel Powered Generating sets made by Mosa are suitable for power generation in all situations where mains power is unavailable or at the risk of interruption. 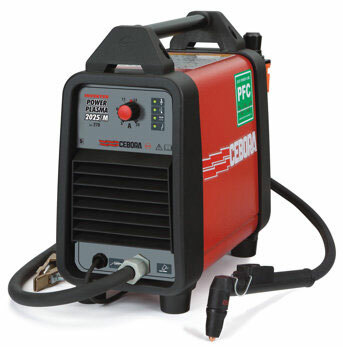 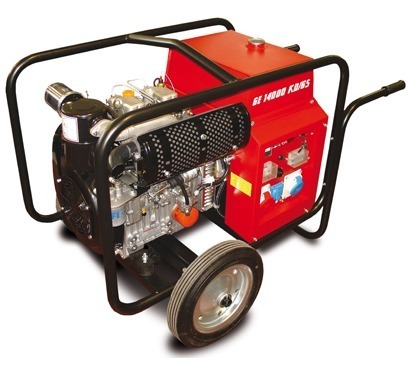 The range features portable generators, for transporting on site or stationary back up power sources. 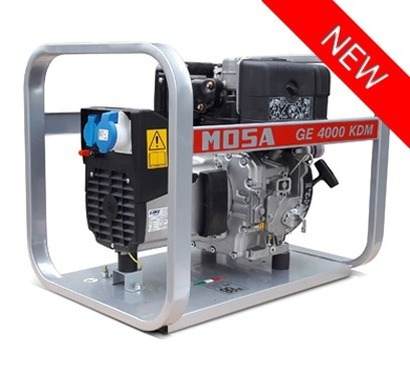 Powered by Yanmar, Lombardini, Perkins, JCB, Volvo Penta or Iveco quality engines, Mosa machines are built to last. 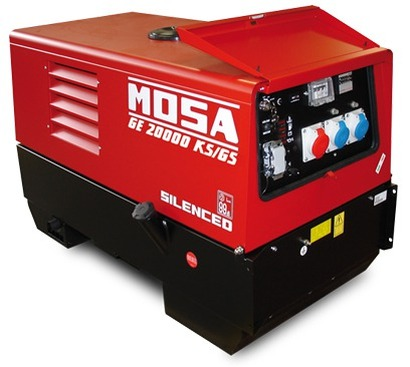 Their build quality and impressive back catalogue of spare parts make for long lasting machines through reliability and availability of parts for servicing and repair. Having been Mosa UK agents for a number of years, we have extensive knowledge of the machines and offer great prices too. 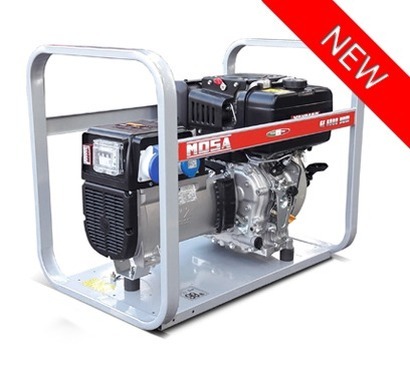 A 1 year manufacturers warranty is supplied as standard when purchased from TBWS. 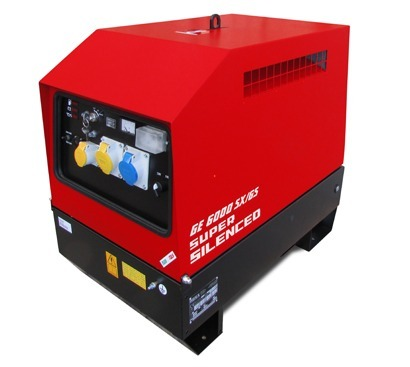 All diesel generator are supplied with free delivery, many of which are in stock and available next day. 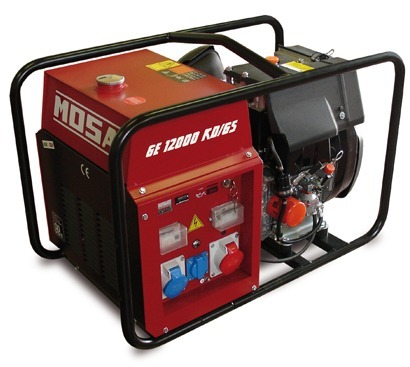 If you don’t see a generator that fulfils your requirements, please let us know as we are able to offer alternatives.